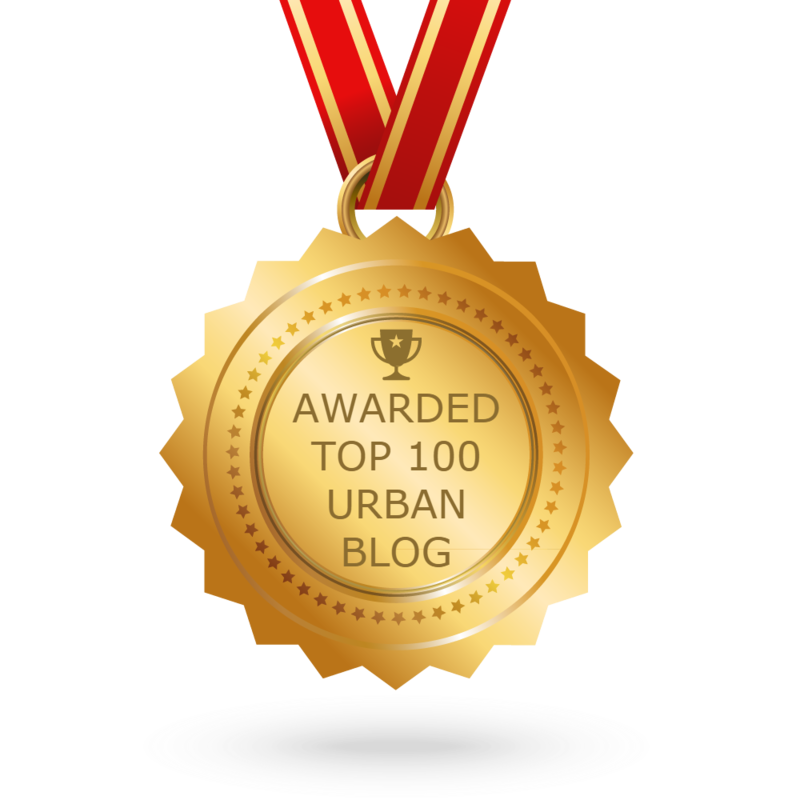 As I mentioned in this past Sunday's blog entry, at this time, I am unable to publish entries here on blogger with the frequency that has been my standard for quite some time. I will, at minimum, try and keep my Tuesday's Truths series going. Today, June 5th, marks my eighty-sixth entry within this series and it happens to coincide with 2018's World Environment Day (WED). 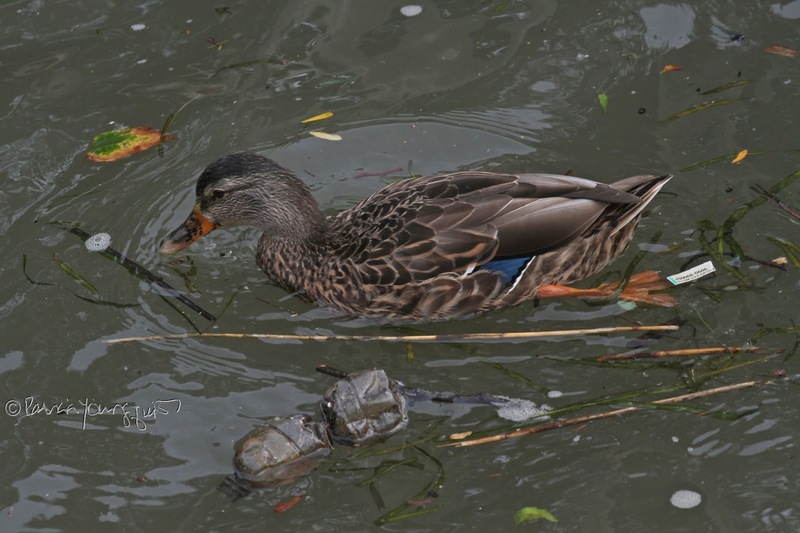 This year’s theme is “beat plastic pollution," and the photos stop this entry, are a small reminder of how plastics can hurt the avian community. 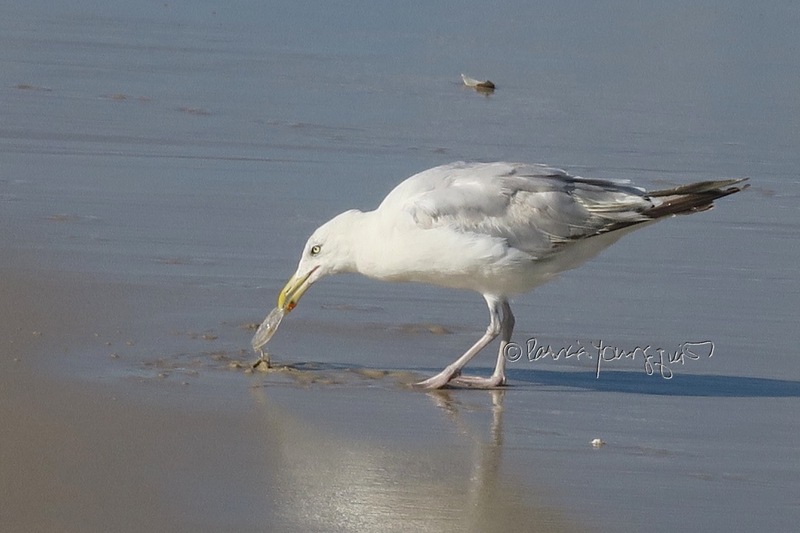 The first picture is one I took in bygone years when I was at Long Beach. 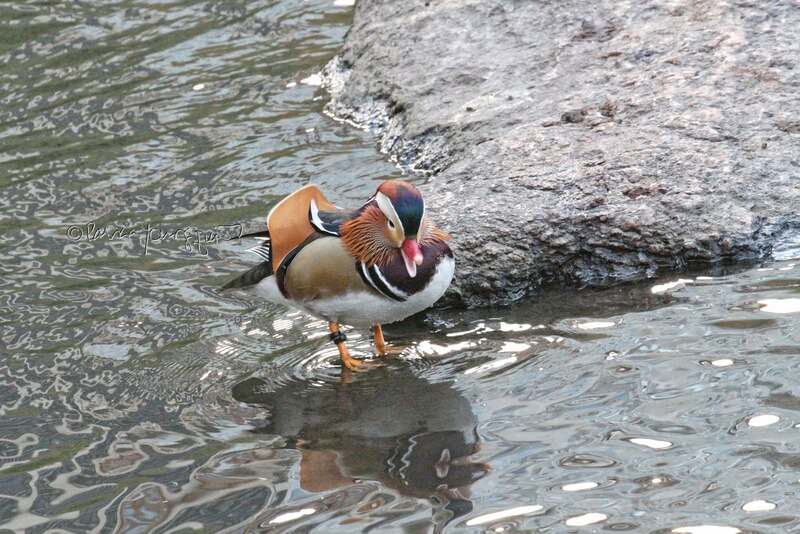 The second image (also taken in bygone years) features a Mallard duck, "caught" in debris within NYC's Hudson River. More info on 2018's WED theme of “beat plastic pollution," can be found within the following three links: https://theatln.tc/2sJsxya and http://bit.ly/2JeDG5l as well as https://ind.pn/2syboIG. I strongly feel that if the general population were introduced to members of the avian community, in a personal way, they might get to know these creatures in a manner which would ultimately cause them to be more proactive in efforts to protect fauna. 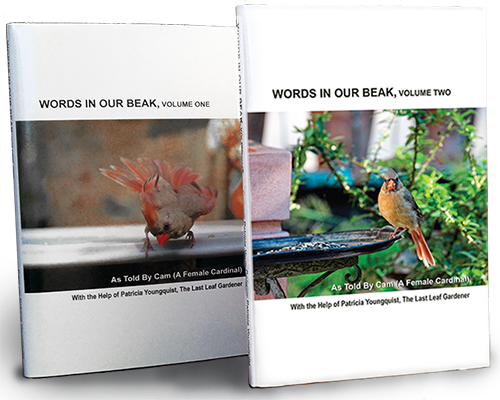 The stories in these books are told from the perspective of a female cardinal (Cam) who knows a thing or two about the challenges of life. Perhaps upon reading the Words In Our Beak book series, people will be inspired to take action re caring for and protecting our wild birds. For as one reviewer stated: "If you are not yet a bird-lover, you will be after reading this book. 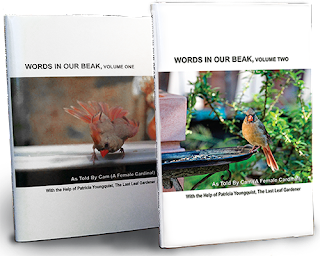 Words in our Beak is so enchanting as it follows a little cardinal named, Cam, through the rooftops of NYC and beyond. 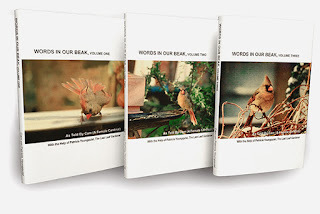 Cam has so much to share from a bird's eye perspective, it was hard to put the book down. I became enveloped in Cam's world by imagining what it is like to live on a rooftop, choose the right flowers to eat, and listen to the world around in the most intimate, gentle and fascinating ways. Thank you, Cam! I hope to read ever more of your travels in the new year!" And, with that dear reader, I conclude my musings for World Environmental Day 2018.